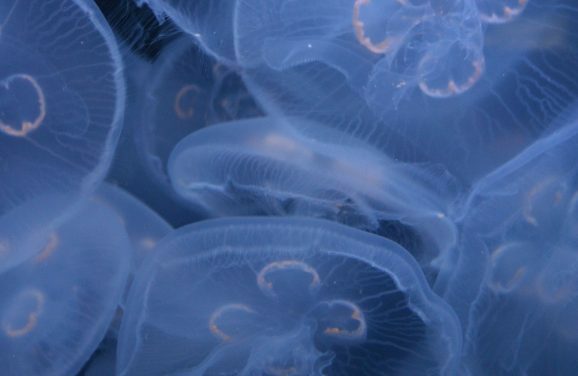 Jellyfish are a bit like Marmite of the swimming world. Some people love them, the way they elegantly move through the water, the beautiful colours, the different varieties that visit UK shores and how they arrive in large blooms as summer arrives. 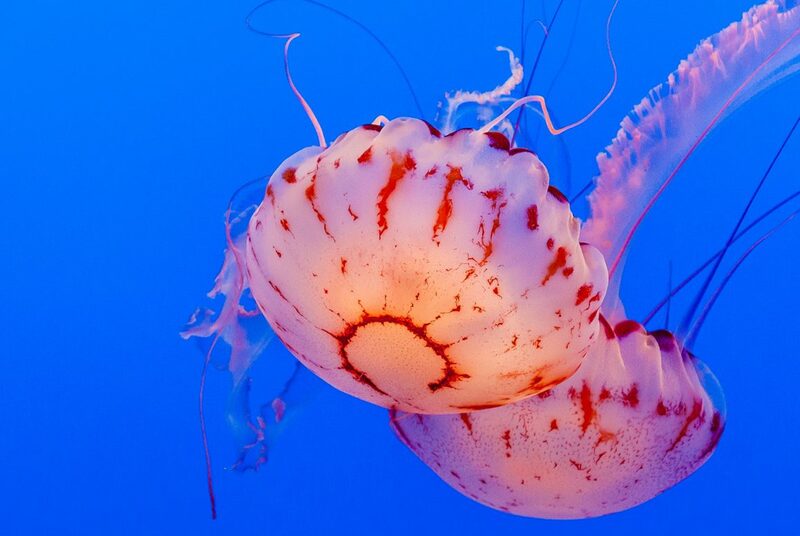 However, as many UK jellyfish can leave a mild sting, swimmers also loathe them. Love them or loathe them, you can help out the Marine Conservation Society (MCS) this summer by recording them! The MCS want to learn more about what is happening to jellyfish populations in UK seas. If you visit the seaside, walk along beaches, swim, dive or sail – you can help.